Clay Masters earned his master?s degree in nursing from the University of Florida. 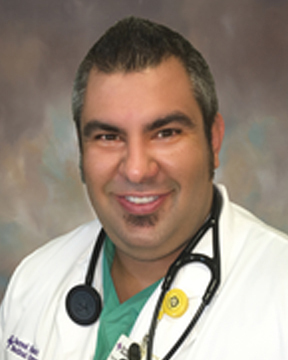 He is a Florida Licensed Advanced Registered Nurse Practitioner (ARNP). Clay is also a board-certified Acute Care Nurse Practitioner. He has been practicing as an ARNP since 2005. Clay Masters has medical interests in ... Read More cardiology, internal medicine and surgery.